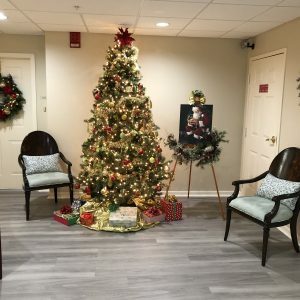 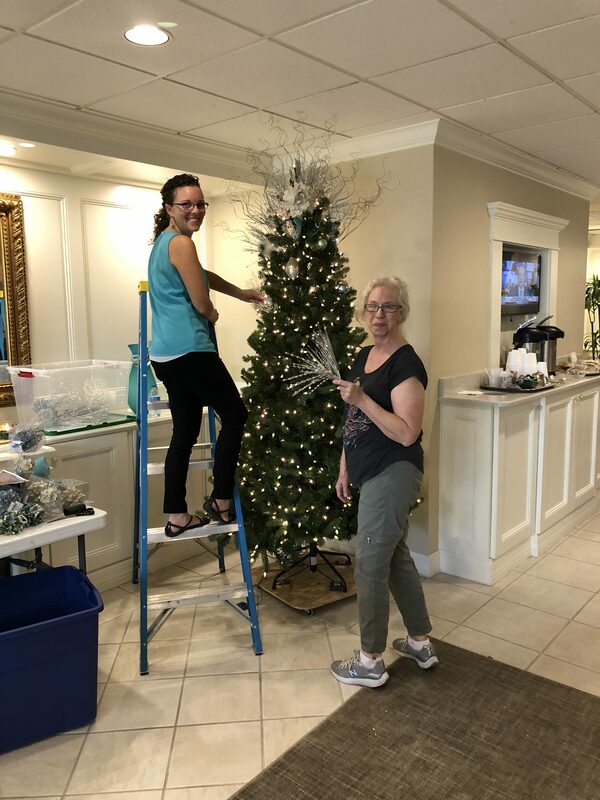 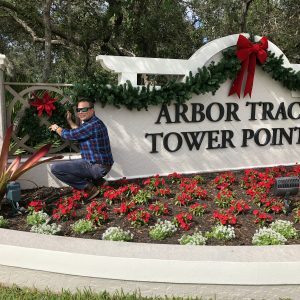 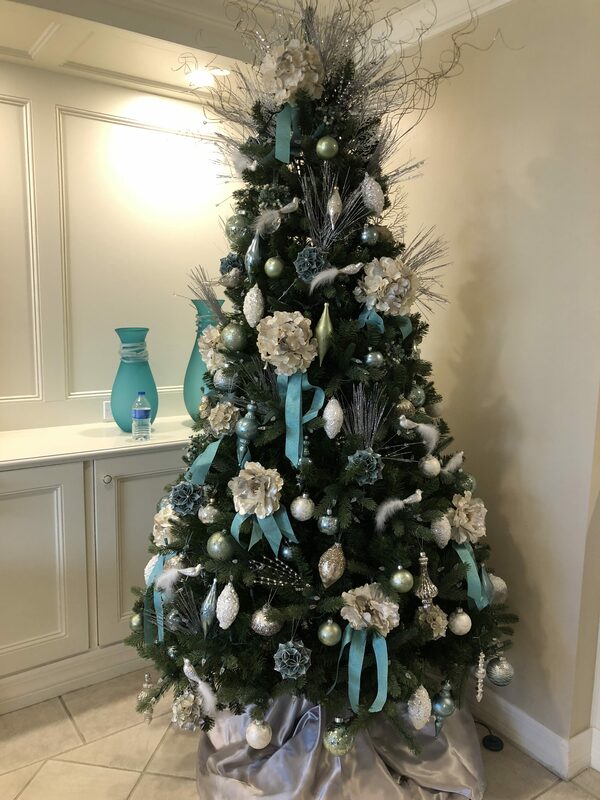 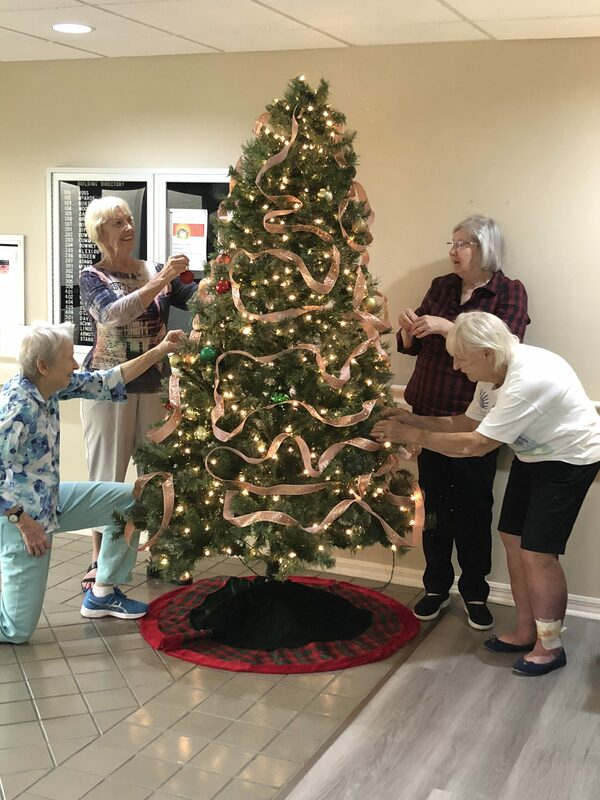 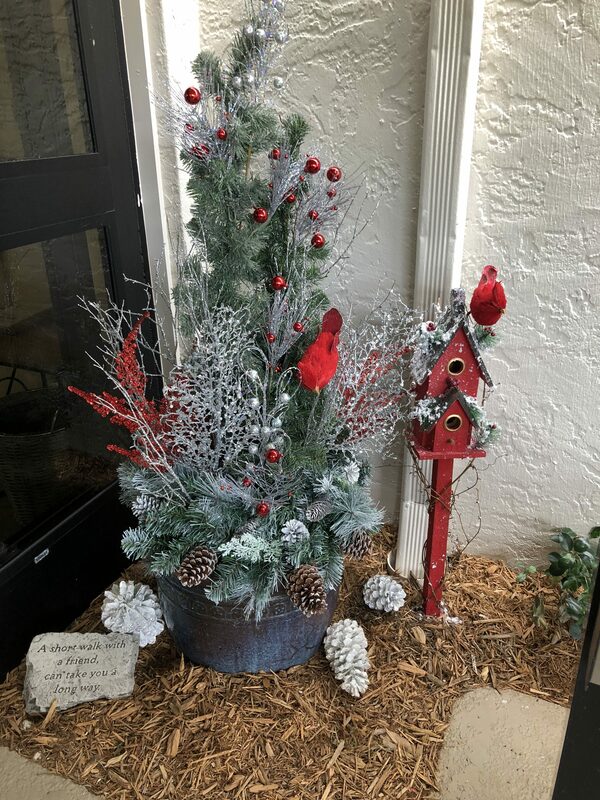 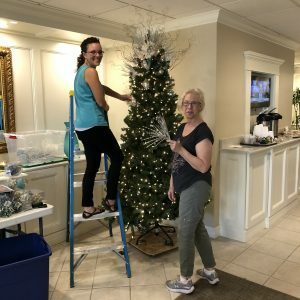 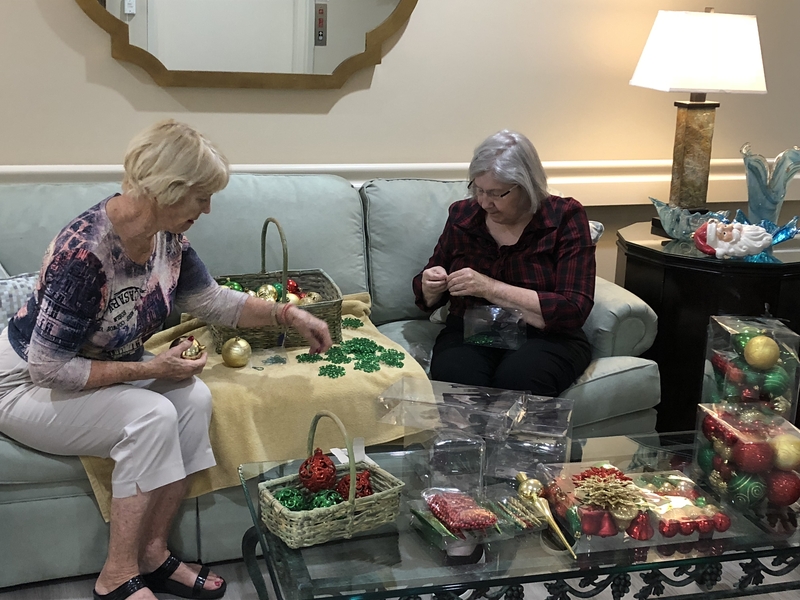 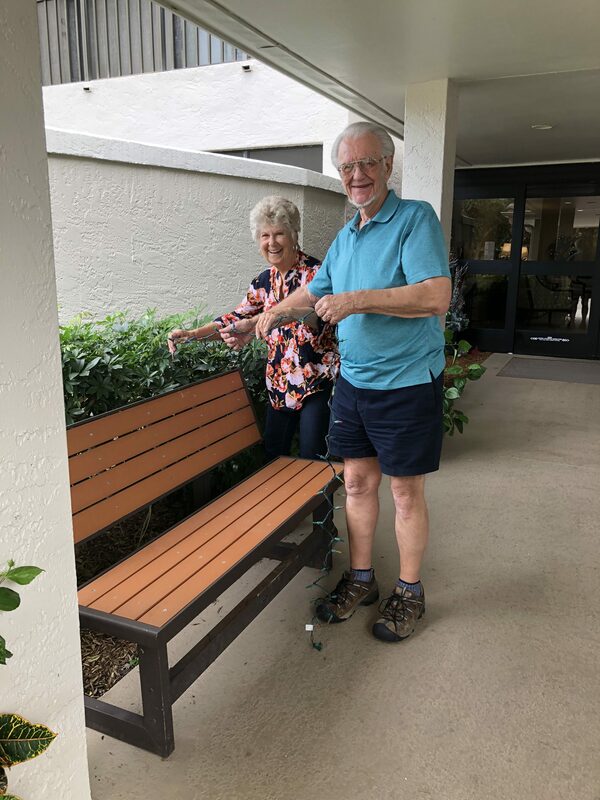 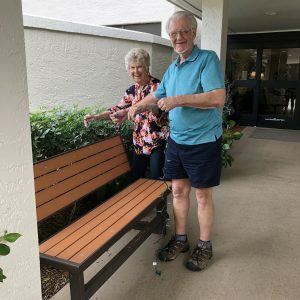 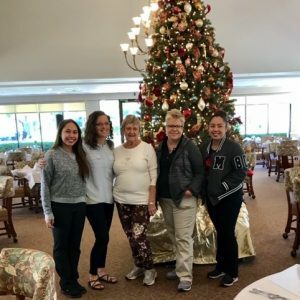 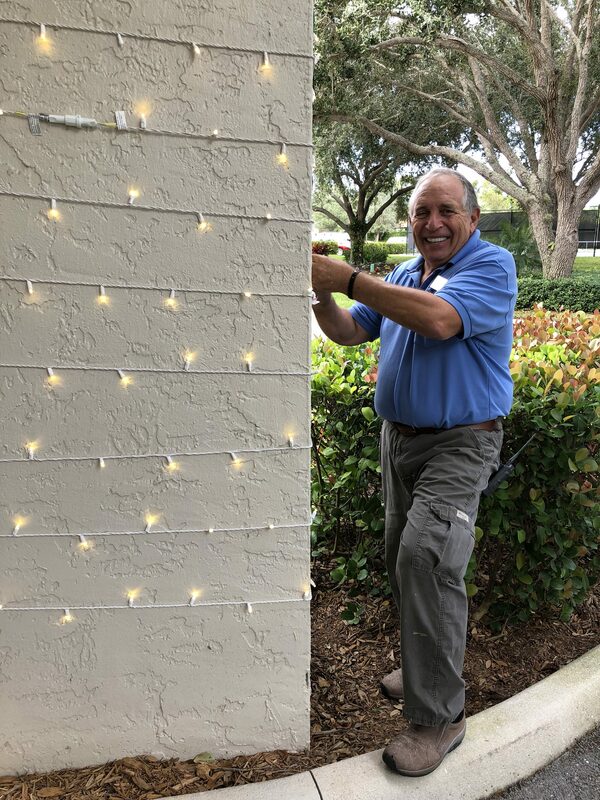 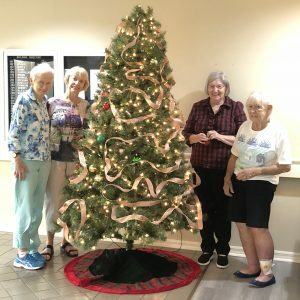 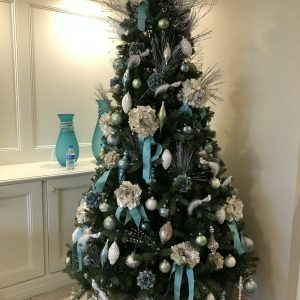 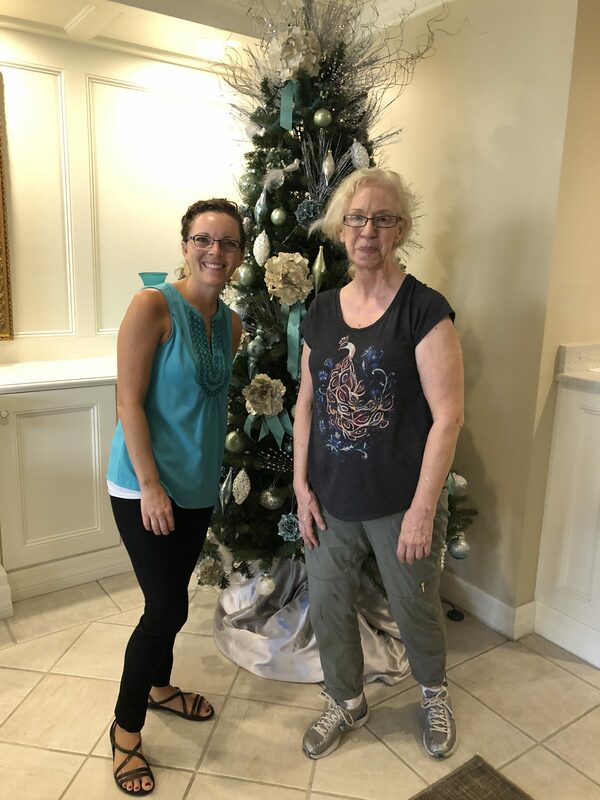 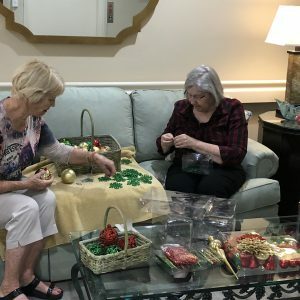 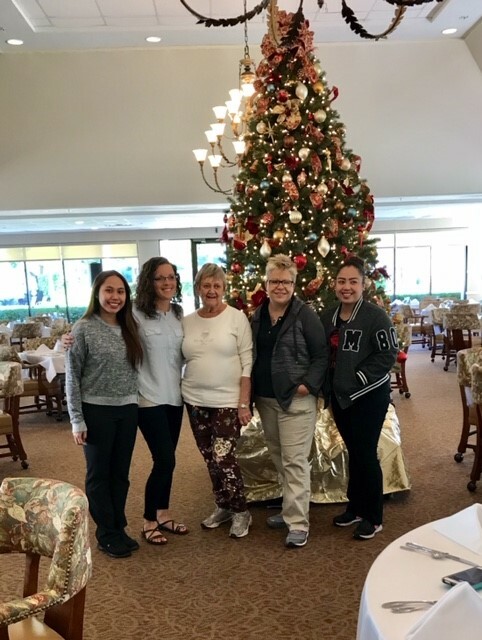 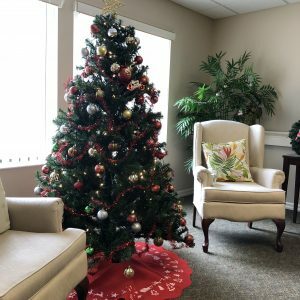 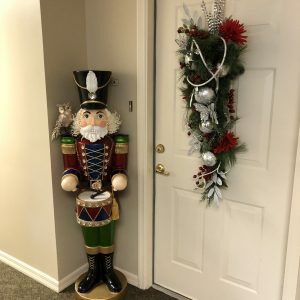 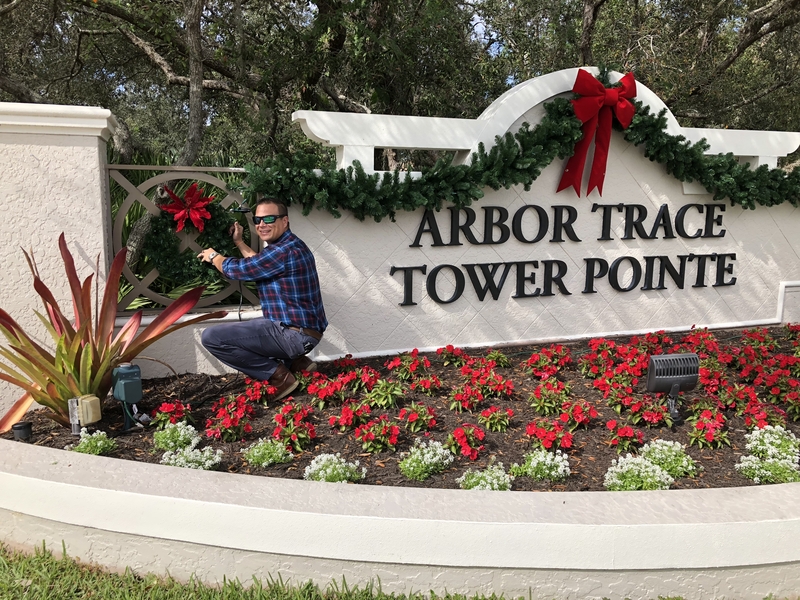 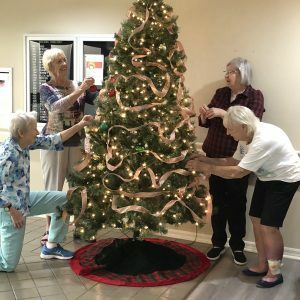 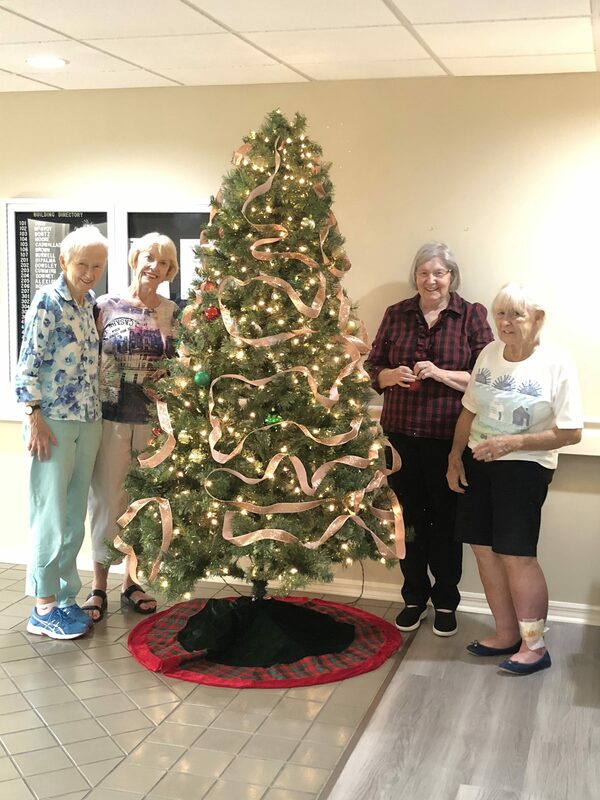 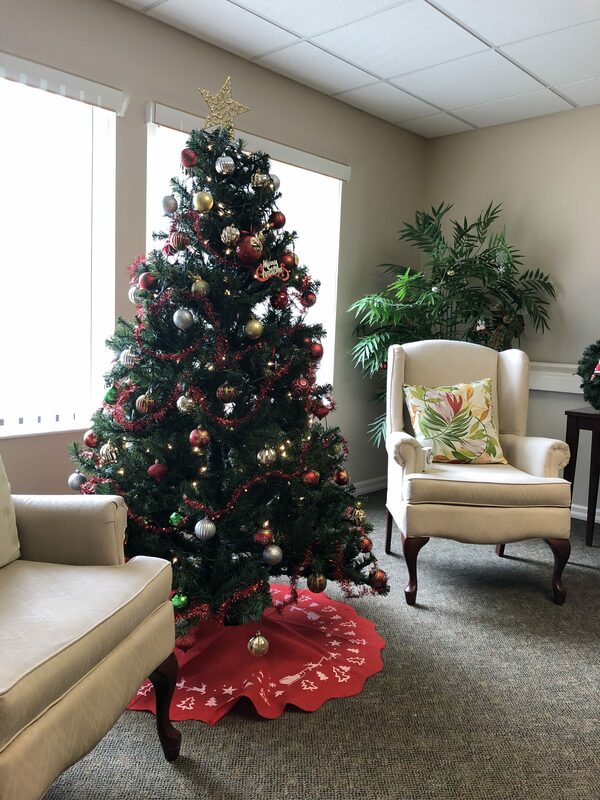 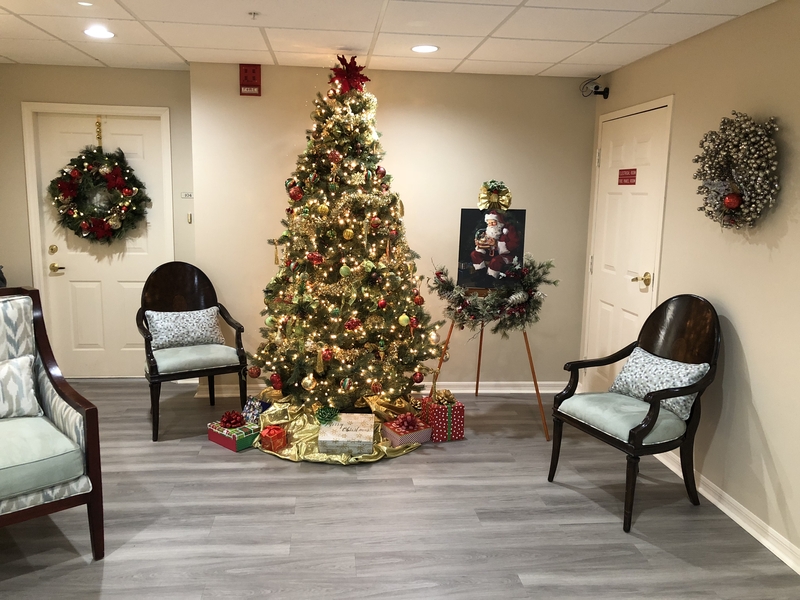 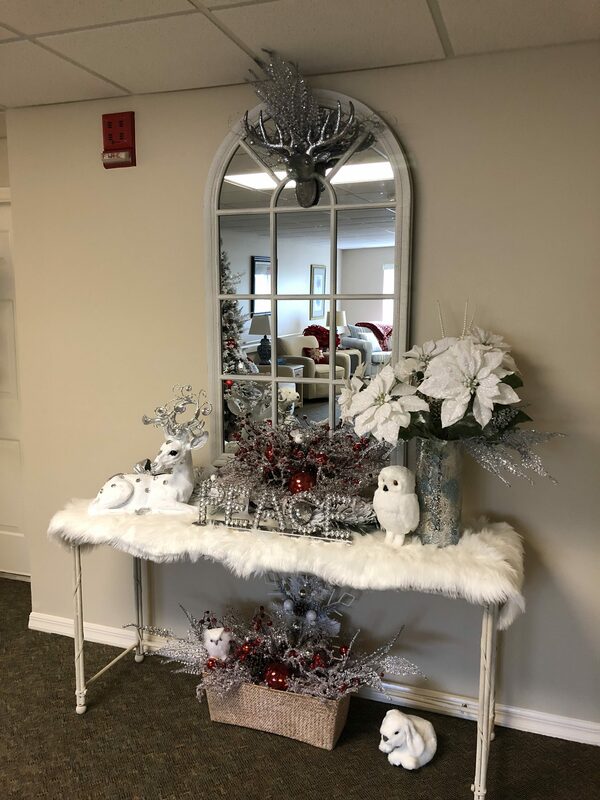 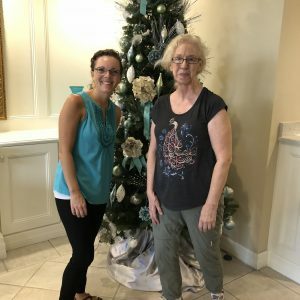 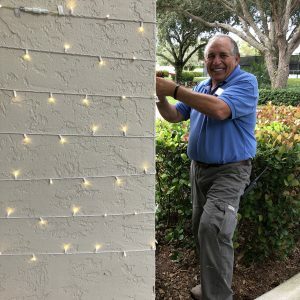 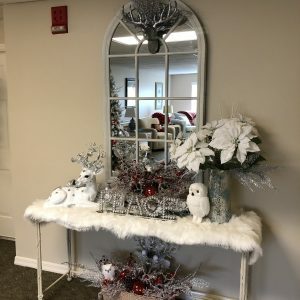 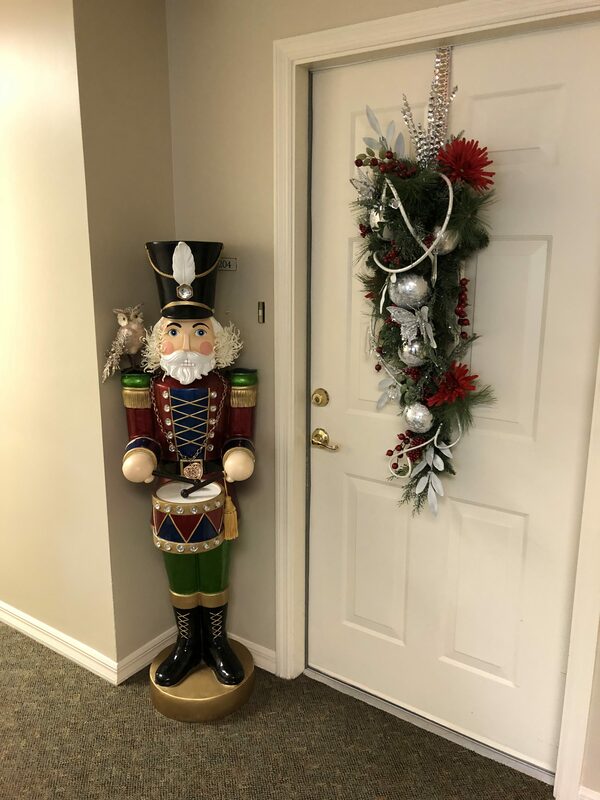 The staff and residents have been busy here at Arbor Trace getting ready for the holiday season. 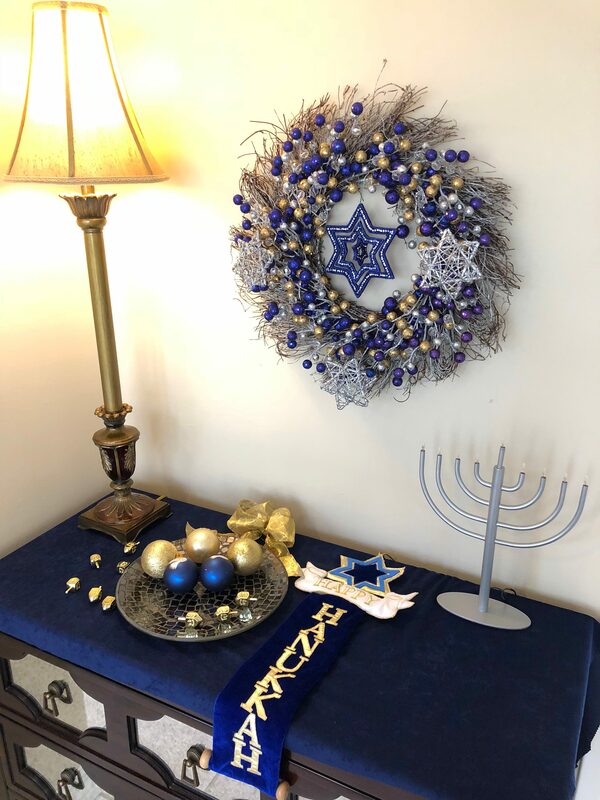 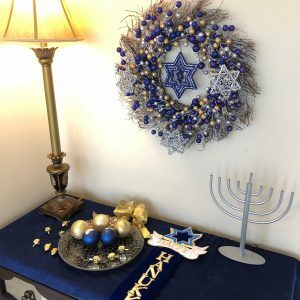 Trees have been decorated, wreaths have been hung, and the menorah has been displayed. 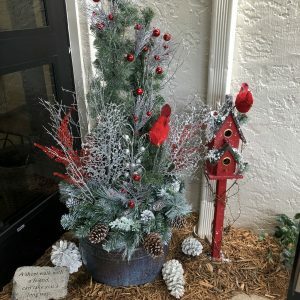 Let the festivities begin!